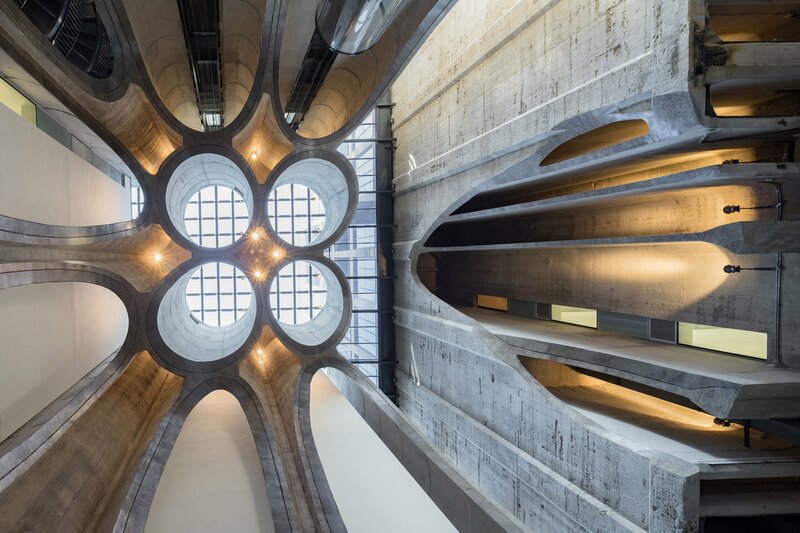 Having worked with British designer, Thomas Heatherwick a while ago, we are very excited about his new art museum project in Cape Town. 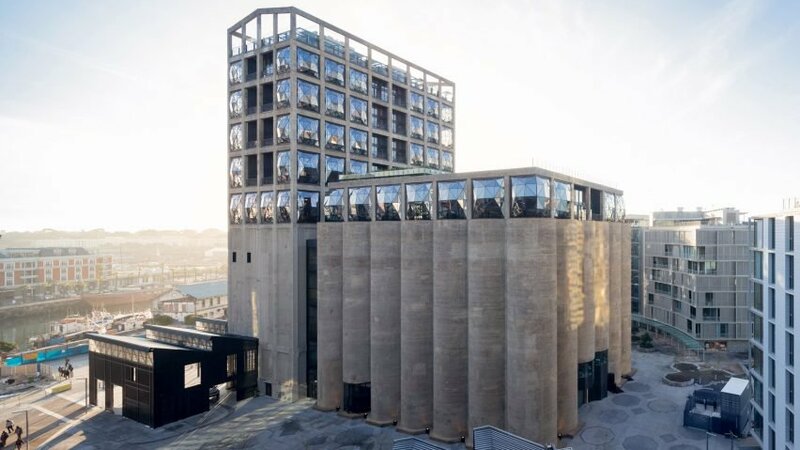 You know we are all about building conversion and this specific project is a 1920s grain silo that is converted into the biggest contemporary art museum in South Africa, Zeitz MOCAA. The building was previously used as an international trade and export facility for more than 80 years. We are continuously being inspired by nontraditional and meaningful projects like this.